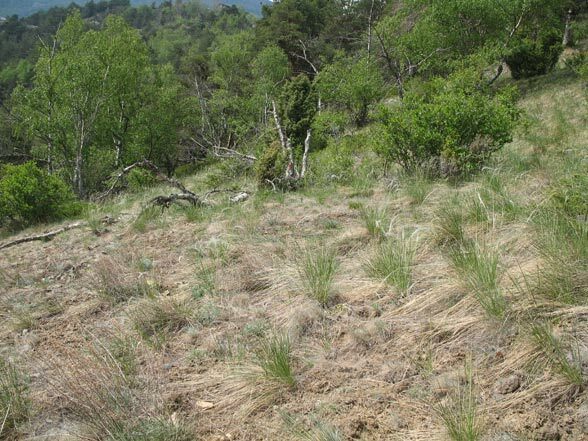 Especially grasses (Poaceae), but also mosses and lichens. 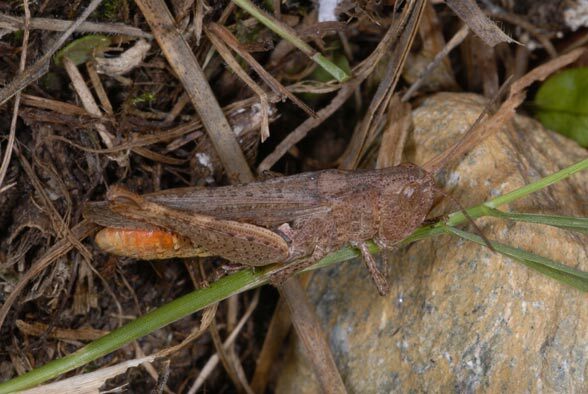 Chorthippus vagans inhabits xerothermous areas as for example sparse sandy pine forests, rocky slopes, dry, gappy grasslands and similar, usually forest-near habitats. 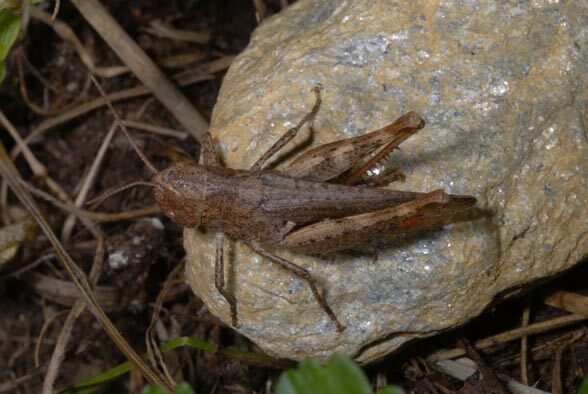 The adults appear from June to October. 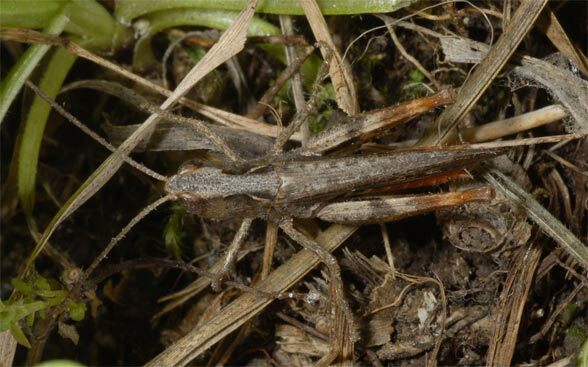 Chorthippus vagans requires open ground sites. 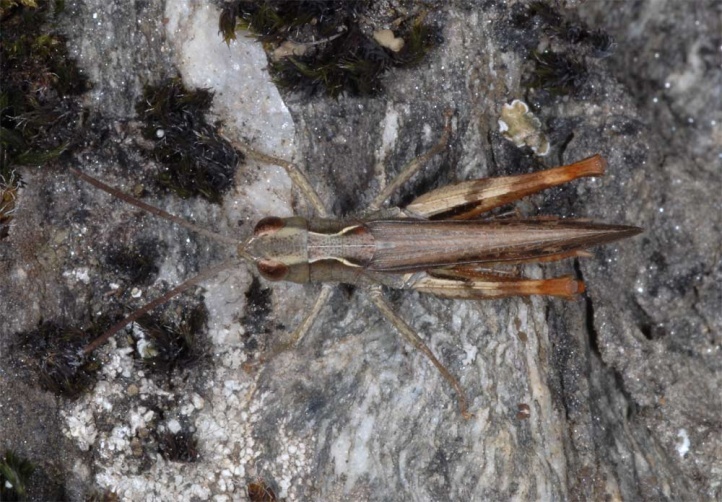 I met the cricket especially numerous in the Vinschgau (South Tyrol) in the remaining remnants of xerothermic steppe-like rocky slopes in the border area to pine forests. 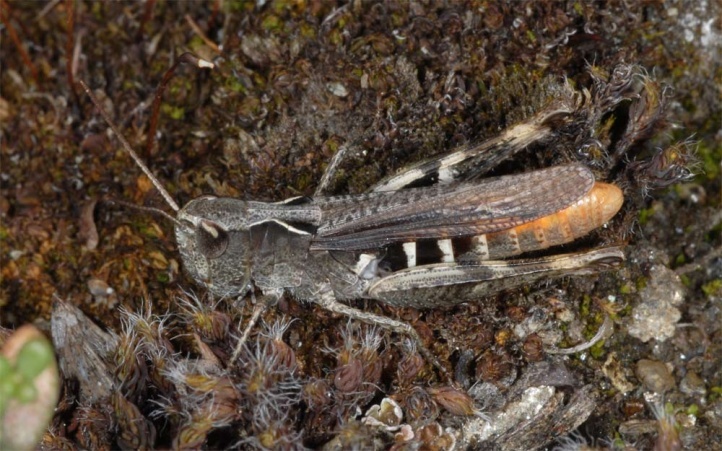 But Chorthippus vagans is endangered by increasingly dense afforestation even there. 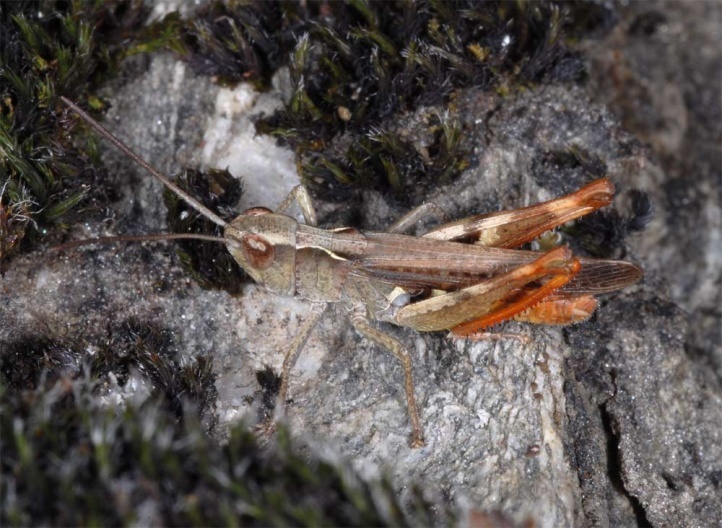 Chorthippus vagans is quite local in Central Europe north of the Alps. 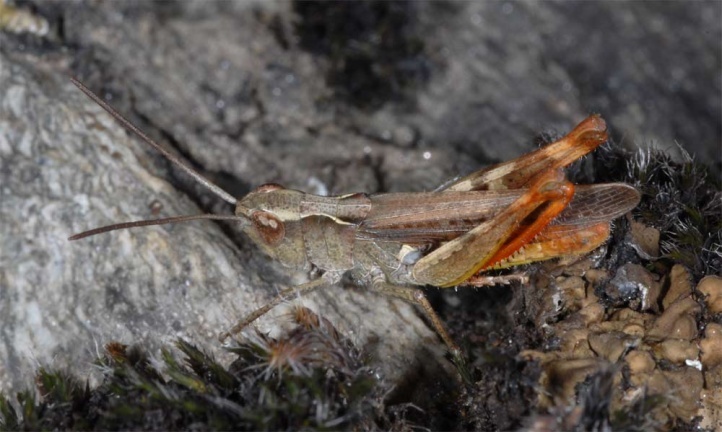 It is found for example in the southern Franconian Alb, near Nuremberg, in Brandenburg or in the western part of the Black Forest. It is known in the north to southern Egland and southern Denmark. 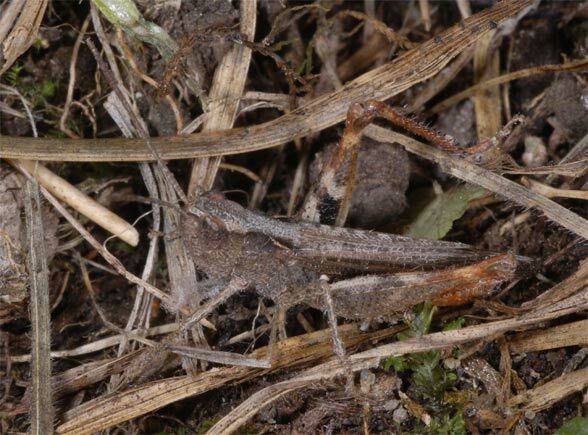 Otherwise, Chorthippus vagans is found locally in Southern Europe and temperate Asia to southern Siberia.